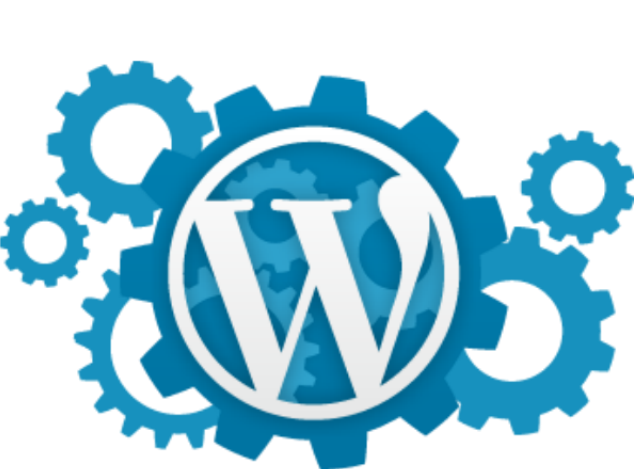 We assist with everything from setup to theme development to plugins! We set up your entire website! If you need any help changing your themes, our expert team of web developers will change your design. Our development team will either 1) find you the right plugins or 2) build one from scratch to fit your site’s needs.